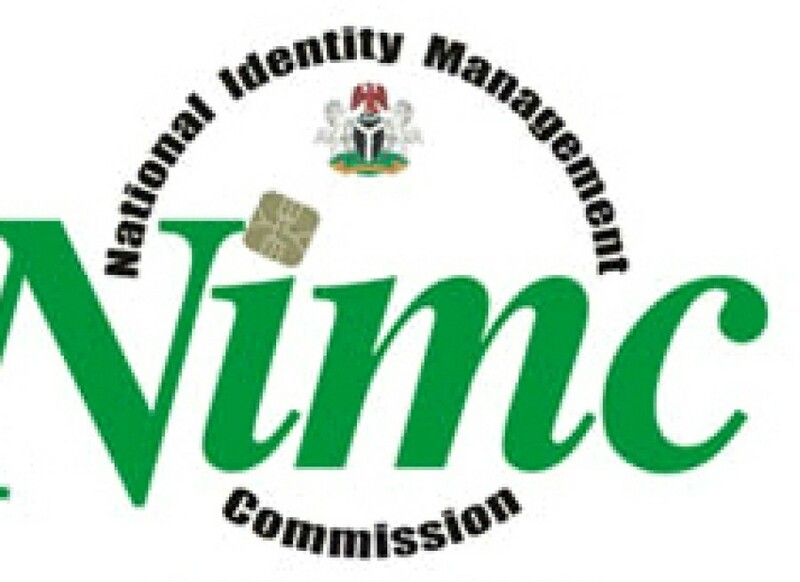 The Director General, National Identity Management Commission (NIMC) Mr. Chris Onyemenam, has denied embezzling N30 billion National Identity card fund. But his accusers are not letting off. They have further petitioned the country’s graft agency, the Economic and Financial Crimes Commission (EFCC) and asking that the presidency wades into the matter. They want the NIMC boss suspended. But Onyemenam, a lawyer, is fighting back. In a media interaction in Abuja, he accused his detractors of mischievously twisting the facts to malign his reputation. The NIMC boss is being accused of misappropriation of funds and the wrongful dismissal of 406 staff. He has denied this. “Embezzlement of N30 billion again is misunderstanding of the facts that have been interpreted to suit the presenter’s purpose. In September 2011, government approved N30.066 billion for the procurement of cards and the accelerated expansion of the back end. And within budgetary constraints, we are very proud of the support we have received,” an angry Onyemenam told the media. 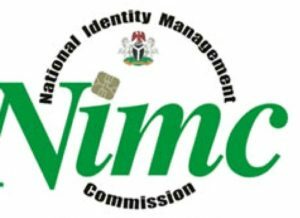 He explained that the N30 billion was only the figure proposed to cover the commission’s activities for a three year period which would also cover the mass production of national ID cards for citizens across country. He said the NIMC has already received N17.2 billion out of the 30 billion. Of this figure, N940 million was already spent on the redundant staff sacked in 2012. He said the allegations that 406 staff members have been dismissed unlawfully was false. The said staff have their case subjected to due process including those who have falsified their service records or are awaiting disciplinary measures for untoward practices. In Abuja, some staff members are threatening to shut down the NIMC indefinitely. But a presidency source said the impasse will be resolved soon. What will ICT look like under Buhari and the APC?